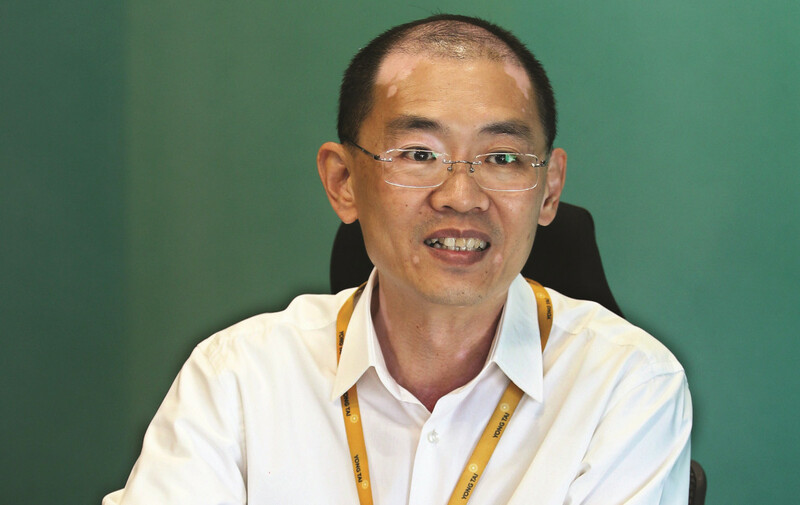 KUALA LUMPUR (September 12): Yong Tai Bhd’s focus for the financial year ending June 30, 2019 (FY19) will be on Encore Melaka, as well as clearing the remaining inventories for its property segment, which stood at about RM400 million. Chief executive officer Datuk Wira Boo Kuang Loon said new properties will not be launched amid weak sentiment in the property market. “The sentiment and the end-financing conversion rate are low. The loan approval rate also remains low. Quite frankly, I see the property segment will be weak in the next two to three years. Generally, the end-financing is not opening up,” he added. Boo attributed part of the dilemma for financial institutions to income levels of potential property buyers in Malaysia. On the group’s exposure to foreign property buyers, Boo said Yong Tai's focus is mainly local buyers, while foreigners account for about 10% to 15% of the group’s buyers. Boo said Yong Tai’s unbilled sales from its property development segment are currently at about RM1 billion. The remaining inventories required to be cleared in FY19 include Amber Cove (exclusive serviced apartments), The Dawn (a condominium), The Apple (luxury serviced apartments) and U-Thant (a high-end condominium in Kuala Lumpur). As for the Terra Square development temporarily suspended due to funding-related issues caused by some of China’s capital control measures, Boo said Yong Tai is still in talks with various parties about the possible acquisition of the entire project should the deal fall through. Terra Square is a retail mall within the Impression City in Melaka. This article first appeared in The Edge Financial Daily, on Sept 12, 2018.